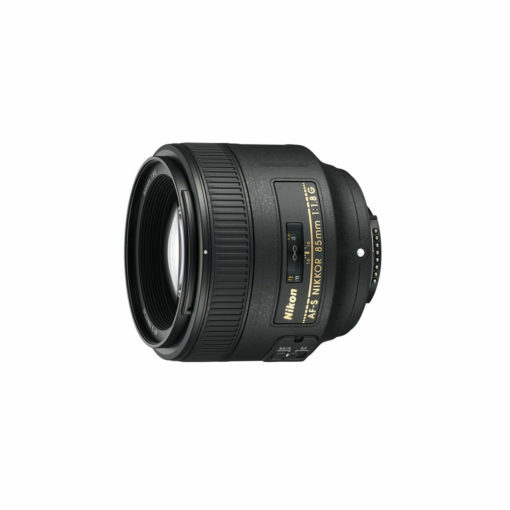 Designed for use on Nikon’s FX-format D-SLR cameras, this updated medium telephoto f/1.8 lens is great for shooting stills or HD videos. The AF-S NIKKOR 85mm f/1.8G features Nikon’s Internal Focus (IF) system providing fast and quiet AF and produces sharp and clear images at all apertures. 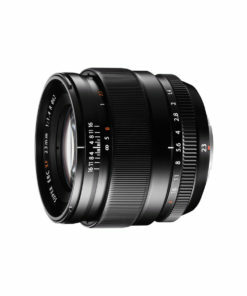 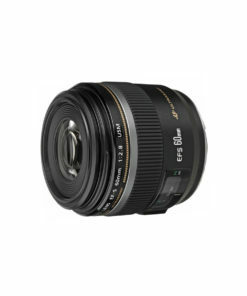 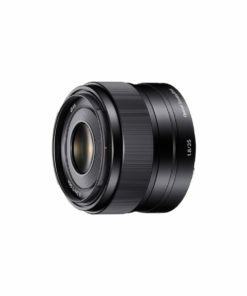 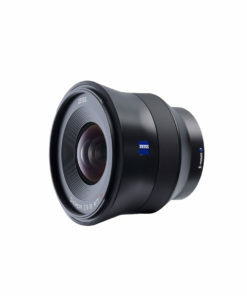 Its fast maximum aperture is ideal for taking stills or HD videos under ideal lighting, in low light, head and shoulder portraiture, weddings or concerts. 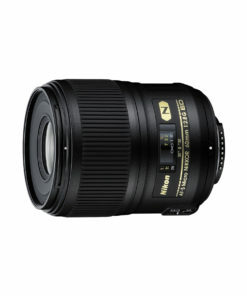 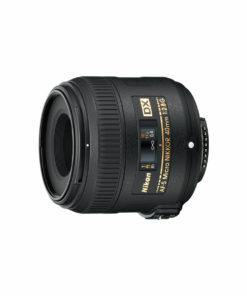 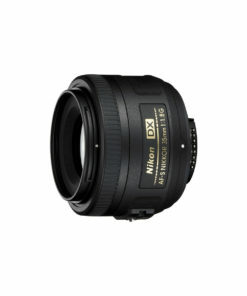 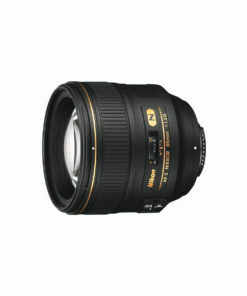 When mounted on a DX-format D-SLR, the AF-S NIKKOR 85mm f/1.8G has an effective field of view of 127mm.